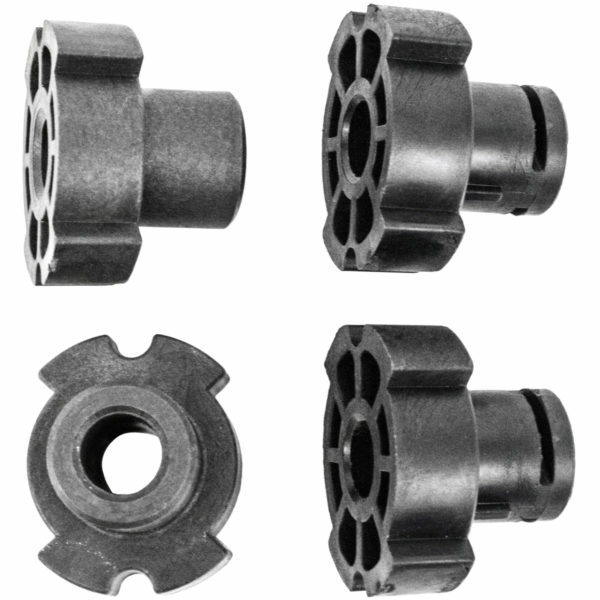 This bushing is used with the TLK (Twist Lock Knobs). It has 4 Bushings – 2-Slotted and 2-Non-Slotted Bushings. Enough for 2 wheels.